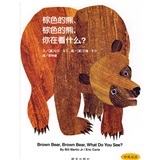 Home :: Children :: Brown Bear, Brown Bear, What Do You See? 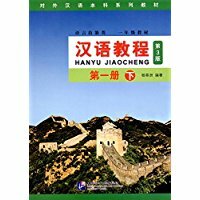 Bilingual in both Chinese and English. New Hardcover 21.2*27 cm, 32 pp. Notify me of updates to Brown Bear, Brown Bear, What Do You See?